The farmers inspired Convention brings together farm direct marketers and agritourism operators from all over North America for an immersive experience of learning and networking. The full Convention is a six-day/six-night event hosted at the Crowne Plaza LAX and consists of engaging bus tours, educational sessions, hands-on workshops and a live business exchange. The Convention culminates with the annual Celebrate Excellence Banquet. This same convention was in the Fraser Valley/Vancouver in 2016 and visited Gary Moran’s Fantasy Farms for a gala dinner and networking session which included Chilliwack Mayor Sharon Gaetz and former BC Agriculture Minister Corky Evans. The keynote speaker was Chuck Currie of White Spot fame. The FVN story can be found here. Three days of the Convention are dedicated to touring the surrounding areas, with each bus having an individualized focus to give attendees an in-depth opportunity to network and learn from one another. Farm visits will include Historic Seven Sycamores Ranch in the San Joaquin Valley, Underwood Family Farms in Ventura County, and the famed Hollywood Farmers’ Market in Los Angeles. Two full days of sessions and workshops will showcase both peer and professional speakers from the industry to provide attendees information on a variety topics including Agritourism, Farm Retail, Enterprise Development, Marketing, Employee Management, and Hosting Events on the Farm. This unique trade show features the latest products and services available for farm retail and on-farm entertainment. A farmers inspired General Store and outdoor agritainment play area will allow vendors the opportunity to meet with potential customers outside of the traditional booth setup. For more information about the 2018 Convention, go to farmerinspired.com/convention. 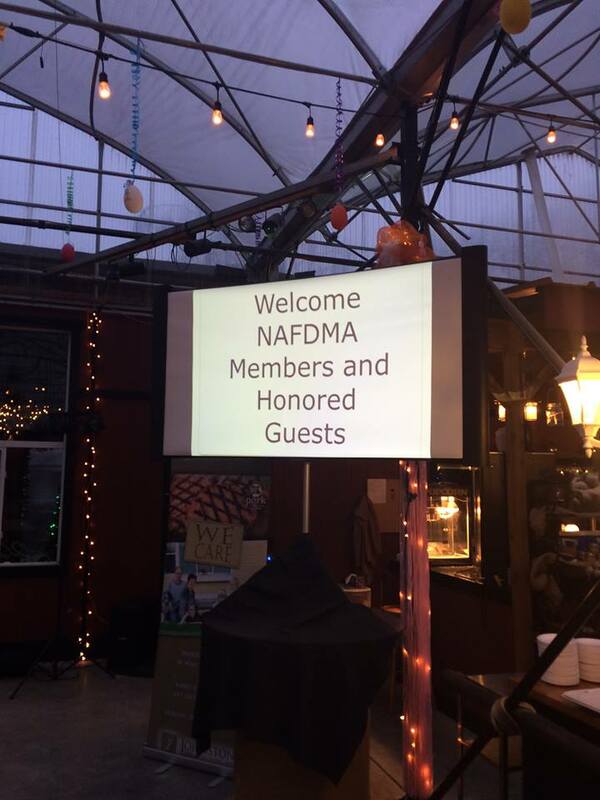 NAFDMA was founded in 1986 and is a membership based non-profit trade association dedicated to advancing the farm direct marketing and agritourism industry. farmers inspired is the membership and purpose of NAFDMA, and is dedicated to providing endless peer-to-peer learning opportunities, connections, and resources for farmers who are passionate about the business of agritourism and farm direct marketing. 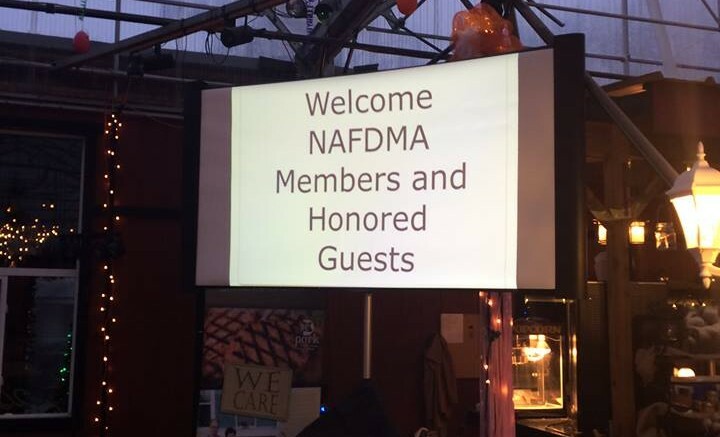 Be the first to comment on "NAFDMA’s 33rd Annual Convention"